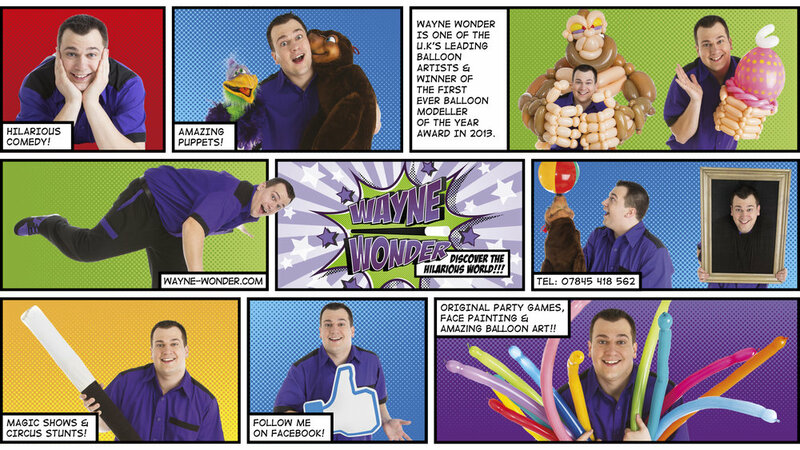 Wayne Wonder helping schools in the Home Counties with their Fun Days, festivals and Fayre's. Wayne Wonder now offers a variety of different and interesting ways to raise even more cash at your event. How can Wayne Wonder help? Im big believer in PTA's and friends of schools associations or whatever other guise these groups come in. I love the idea of building a better school community whilst at the same time rising much needed cash to benefit the kids which in turn helps to build a better school and community. So I have always offered something, some form of help but as of May 2017 I am really ramping up my potential and what I have to offer. get in touch today to discuss how I can help. I can provide either one or multiple short magic shows throughout the day at a school fair, you can sell tickets to attend these shows and I offer reduced rates to maximise profits. New for 2017 - I offer a range of different prizes for schools to give away in raffles. Every year I will have a very small limited number of prizes available which I try to spread around the Home Counties. Get in touch to get free prizes for your school raffle. I am one of the U.K's best balloon artists and I can offer amazing balloon creations at your fun day or fair. You can provide a donation bucket to recoup the reduced fee I offer.